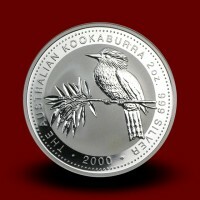 Australian Kookaburra - Moro & Kunst d.o.o. 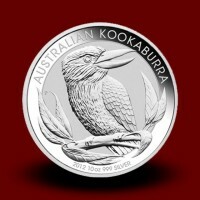 Australian Kookaburra There are 4 products. 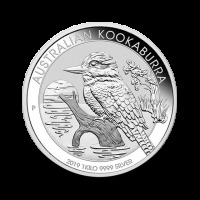 The Australian Perth Mint silver Kookaburras were first introduced in 1990. 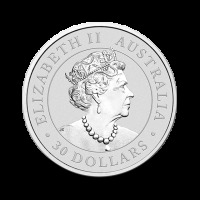 Each coin has a unique image of the most famous bird in Australia on the obverse. 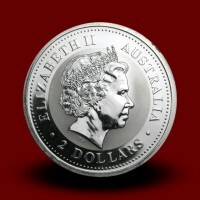 The obverse design changes annually; one reason the silver coins are appealing to both investors and collectors. The reverse bears the image of Queen Elizabeth II which is set in a proof finish.